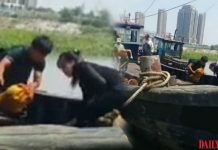 A man in his 40s who aided the transfer of two shock workers from the Samjiyon modernization project to human traffickers in China was recently arrested and put on public trial. 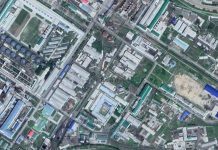 The man worked as a defector broker for the past 10 years and lived in relative luxury with a network that stretched across Hyesan. He was well-known even among Ministry of State Security (MSS) officials and had nearly been arrested several times in the past. He was previously able to escape prison time by paying out bribes, the source said. He was finally brought to trial after it was discovered that he had sold two female shock workers in their 20s who were involved in the Samjiyon modernization project to human traffickers last autumn. The North Korean authorities were thus facing pressure to deal with the man’s human trafficking allegations. 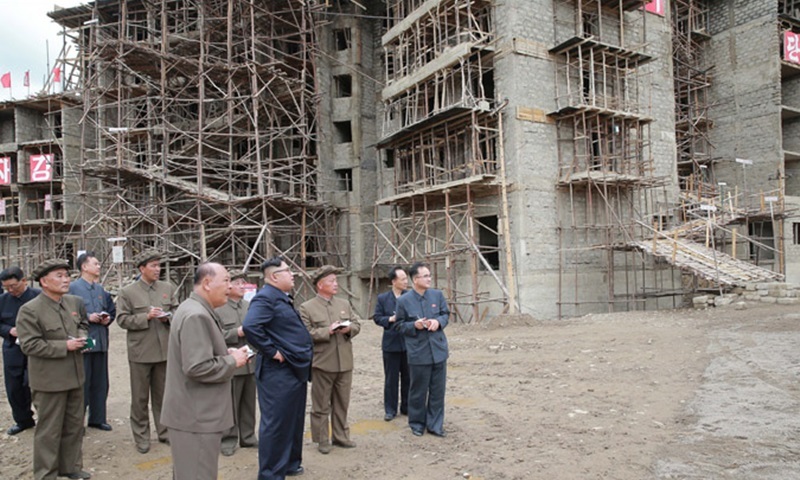 “This incident damaged the prestige of the Samjiyon modernization project, which is a major focus of higher-ups in the state, and members of the shock worker teams had already raised the issue in regards to what had happened. If the victims hadn’t been part of the Samjiyon shock team, the man may have been able to buy his way out of jail time,” a separate source in Ryanggang Province reported. An additional source in Ryanggang Province noted, “People are saying that the man has so much money that he won’t suffer much in prison, and that he’ll likely be released early due to ‘illness’,” said the source. 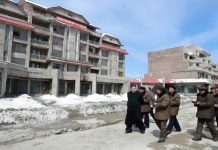 The other five defendants tried at the public court had gone to China briefly to earn money before returning to North Korea. They were sentenced to six months in a disciplinary labor center and one year in a correctional labor camp.